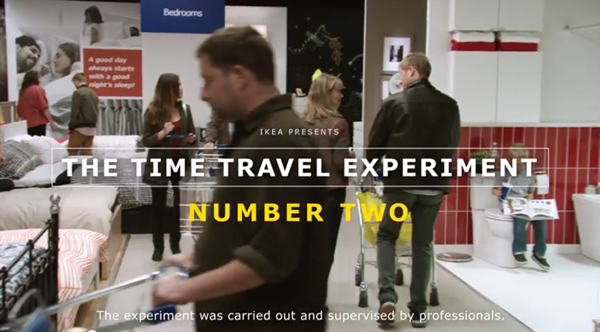 Special thanks to Ikea for sponsoring today’s fun post on time travel. Throughout our lives our memories are shaped and influenced by our surroundings and it’s therefore not surprising that many of these moments in time are captured in our homes. Whether it is a childhood memory of bath time, surrounded by toys in the safe and secure environment we are familiar with, or, as a teenager when you first start stamping your own personality on your bedroom. These situations, and more besides, form the backdrop to our memories. But what if we had the chance to see ourselves as we travelled through time and could this influence the decisions we made? This scenario was addressed directly by IKEA with a time travel experiment to show a young couple how their lives would change from proposing marriage, having a child and dealing with a teenager. It basically covers everyday life in just a few minutes whilst the couple are under hypnosis. Whilst lighthearted, it does actually make you question what it would be like to travel through time and see yourself in five, ten, even twenty years in time. It really does make you focus on what your needs may be in the future rather than simply satisfying a temporary situation. But challenging your own perspective is actually fun. Thinking about your home and the various rooms within it in terms of the big decisions that will be made there means you are likely to invest a bit more time and energy into making those rooms ones that you really care about. For example, the color scheme of the bathroom and the way you furnish your bedrooms. All of these things will make up the backdrop to your life and the decisions made within it. 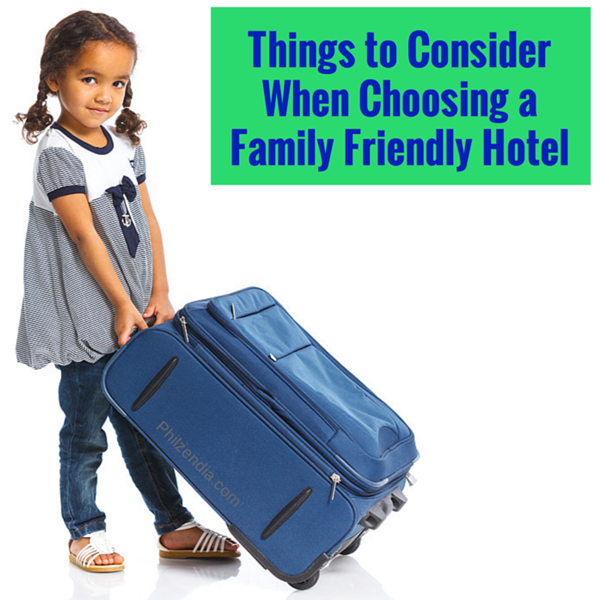 Also, as your own family grows the environment in which they live will influence their own memories. It’s certainly worth looking into the future and making those memories positive ones.